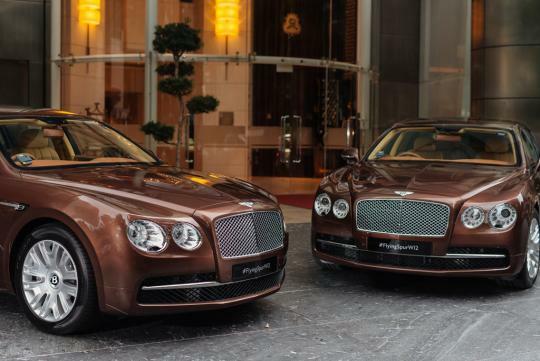 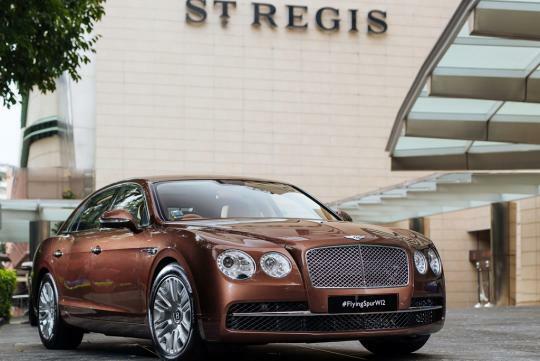 Bentley Motors are delighted to announce they have delivered to The St. Regis Singapore, two specially commissioned Flying Spurs, as replacements for their current Bentley house fleet. 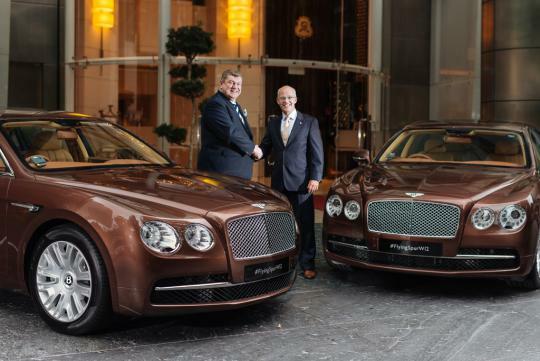 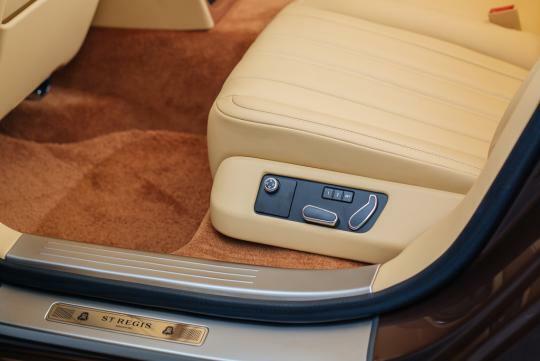 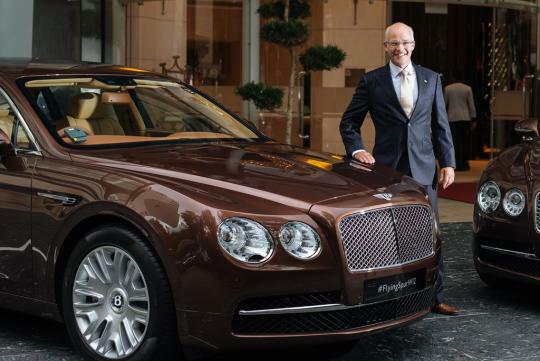 This is a further strengthening to the Bentley Motors global partnership with St. Regis and The Luxury Collection Hotels & Resorts, part of Starwood Hotels & Resorts Worldwide, announced in 2012. 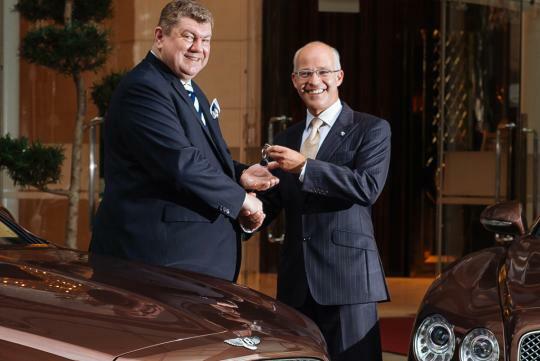 The partnership underpins the heritage and world-class excellence of both brands, creating signature experiences for guests, residents and customers with driving programmes, special events, brand initiatives and house fleets at flagship hotels around the world. 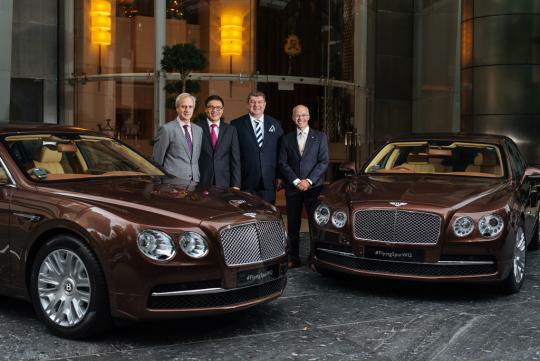 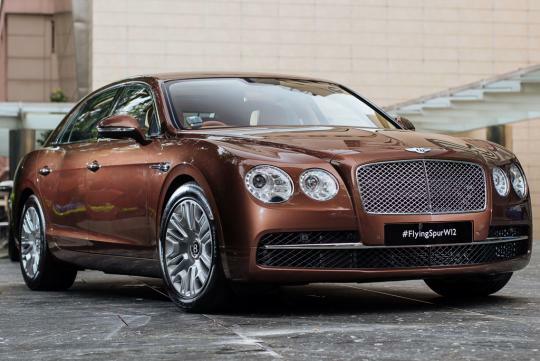 Bentley Continental Flying Spur models have been the choice as the house fleet since 2009 in Singapore, and now visitors and guests to The St. Regis Singapore, will be able to experience the luxury and performance of the latest Bentley Flying Spur, launched in 2013.